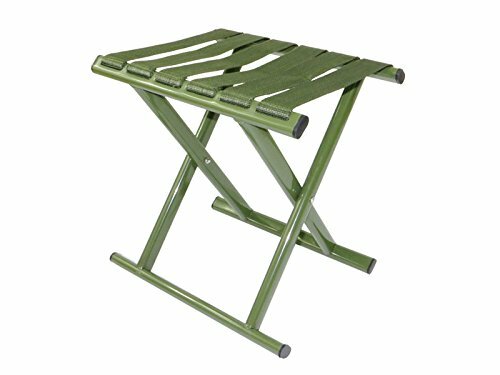 Plastic folding step stool with anti-slip top. Widen the nylon belt to make you feel more comfortable. Suit for Camping; Fishing; Traveling ;Hunting ;Resting in the backyard ;Picnics or other outdoor activities. If you have any questions about this product by Pullic, contact us by completing and submitting the form below. If you are looking for a specif part number, please include it with your message.